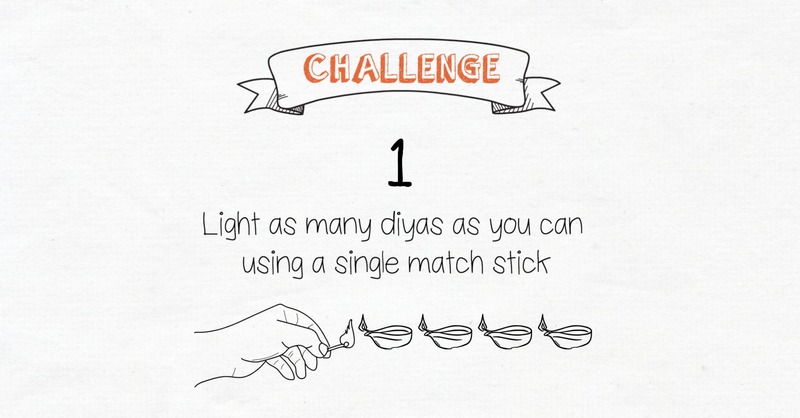 #Challengediyaka - Our Initiative to make Diwali even brighter! Instagram makes way for in-app shopping with its new update! #Challengediyaka – Our Initiative to make this Diwali even brighter! Diwali is here again. However, the festival of light has got a lot of materialistic bend in the last few years! All the other things have taken over and our humble earthen Diya has taken a backstage. So instead of just giving wishes, why not combine them with some fun? Come, let’s celebrate Diwali in a truly Desi way! Take #challengediyaka and nominate your friends for the same!